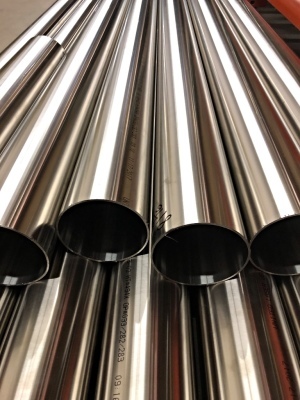 Summit Process Systems carries a large inventory of Stainless Steel Tubing, Fittings, and Valves. 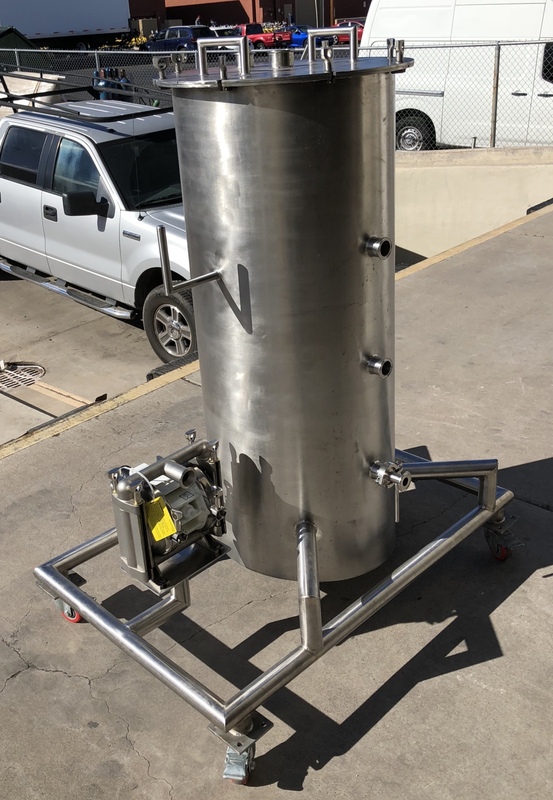 We also supply pumps, tanks, heat exchangers, and other sanitary equipment to our customers. 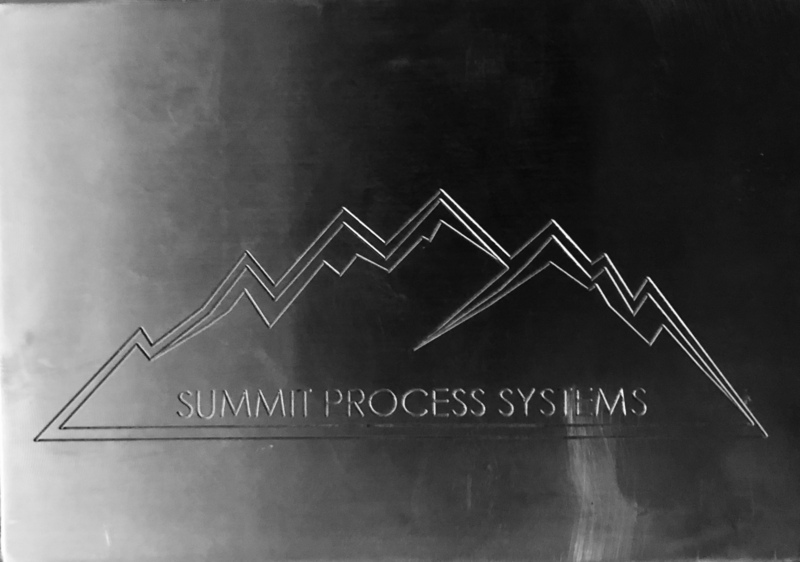 What sets Summit apart from many of our competitors, is that we can provide both top of the line products, and also top of the line installation. 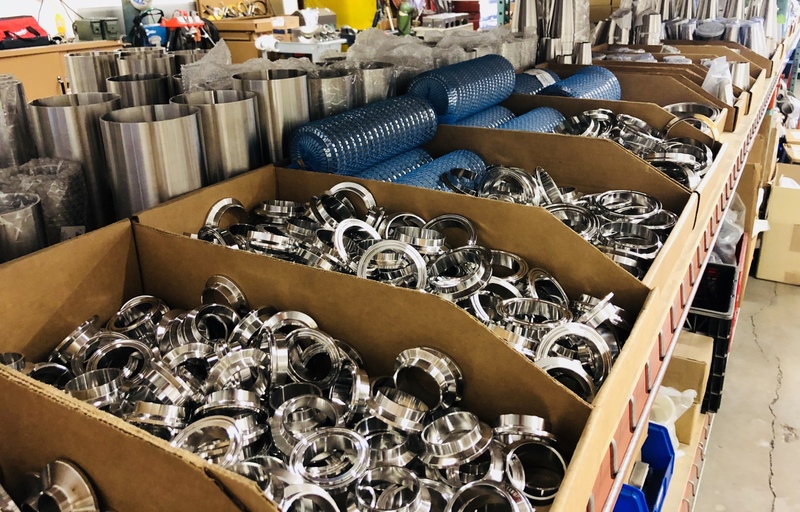 Our extensive experience in sanitary process piping and equipment installation has provided us with the background needed to give our customers quality products and quality installation services. 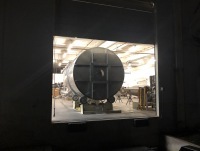 Summit's 10,000 square foot fab shop is located in Tempe, AZ. 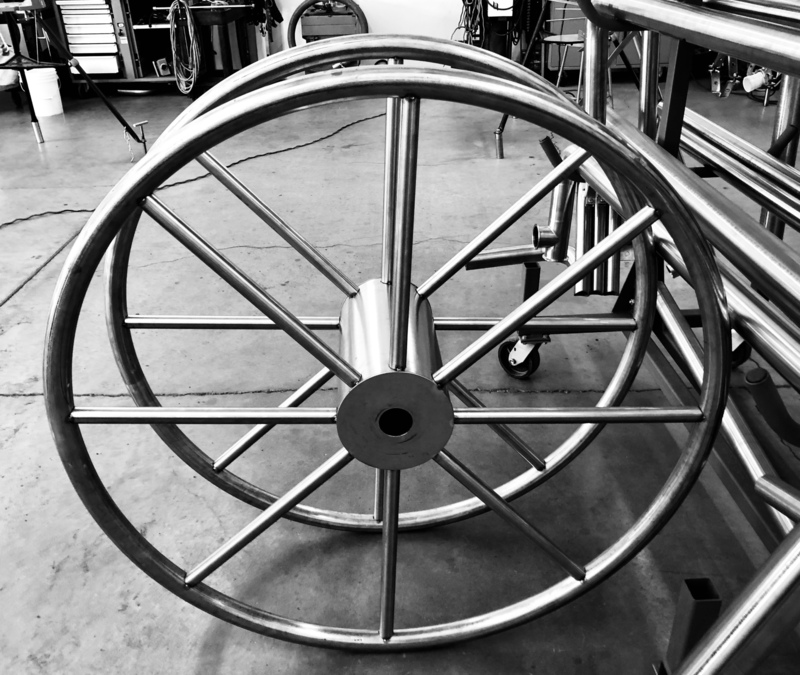 Our fabrication facility is set up with state of the art equipment, ready to complete your custom fabrication project. 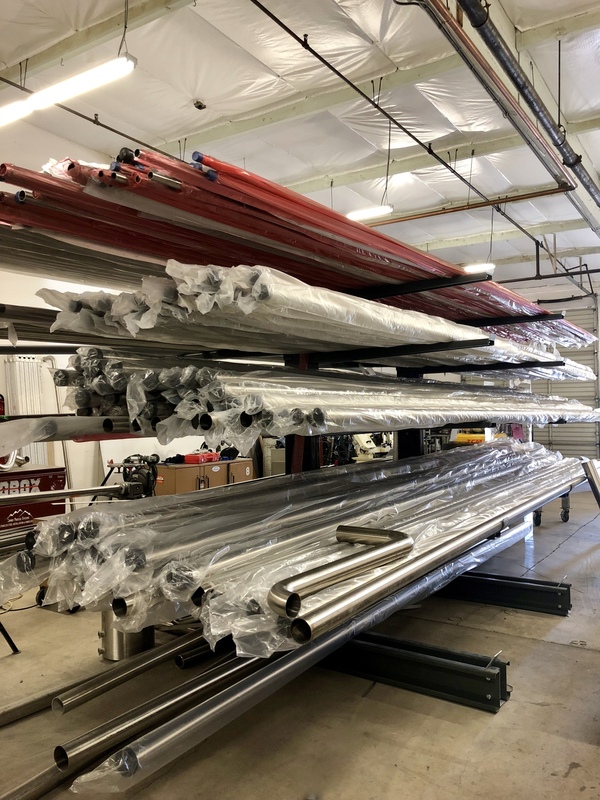 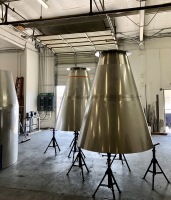 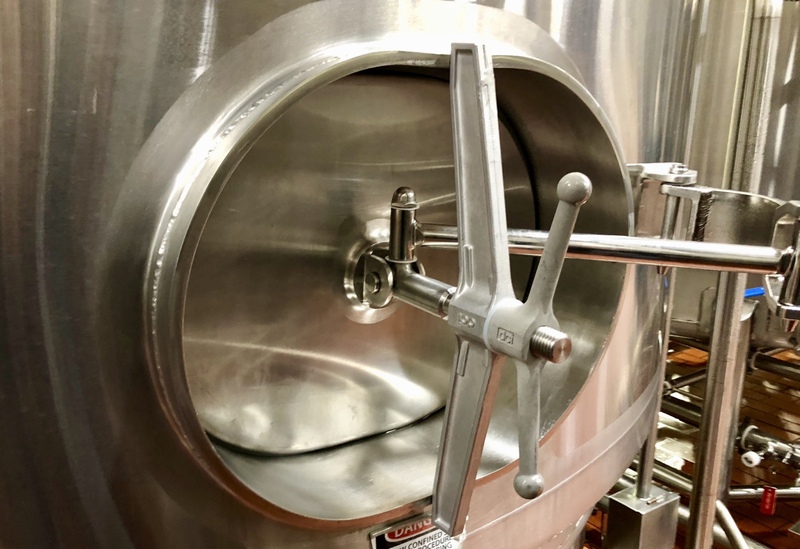 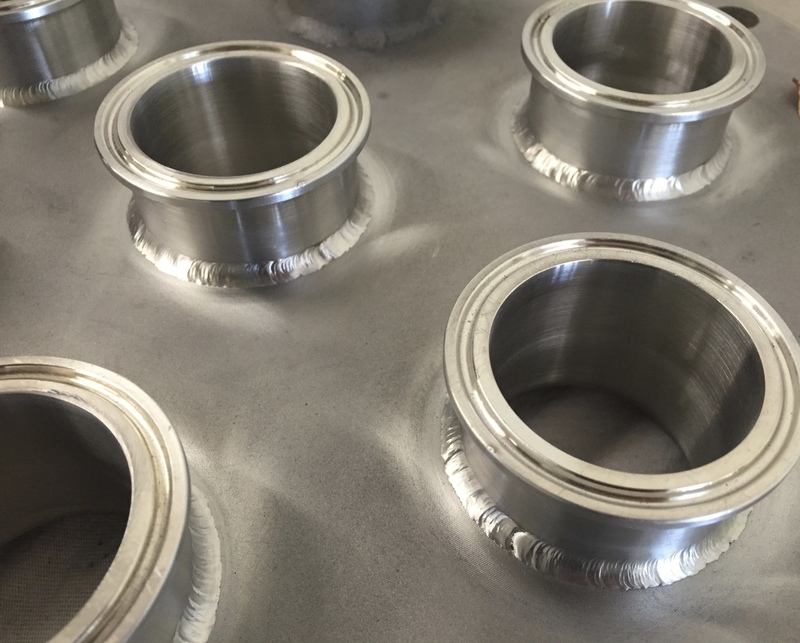 This space also allows our techs to pre-fabricate portions of larger projects for our customers; which minimizes plant down time and maximizes production. 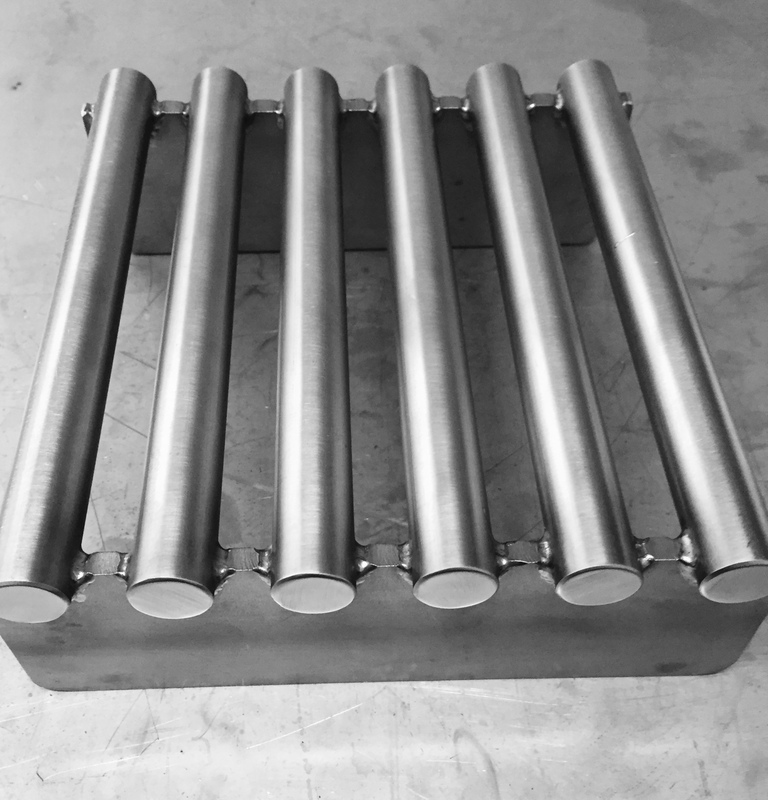 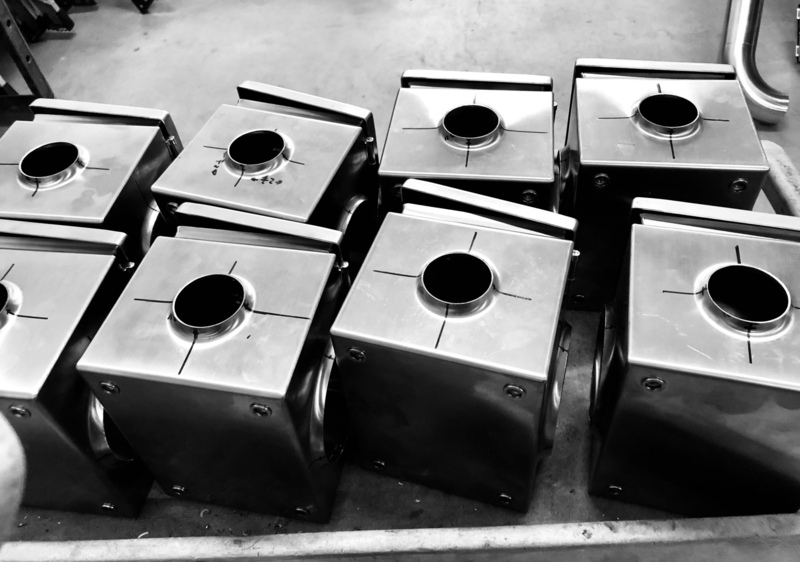 From larger skid fabrication, to small custom pieces, we can help you with your custom fabrication needs!